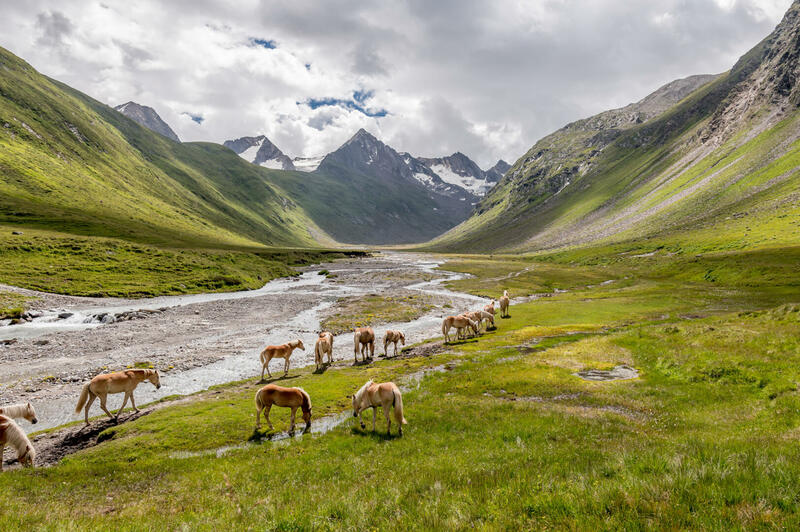 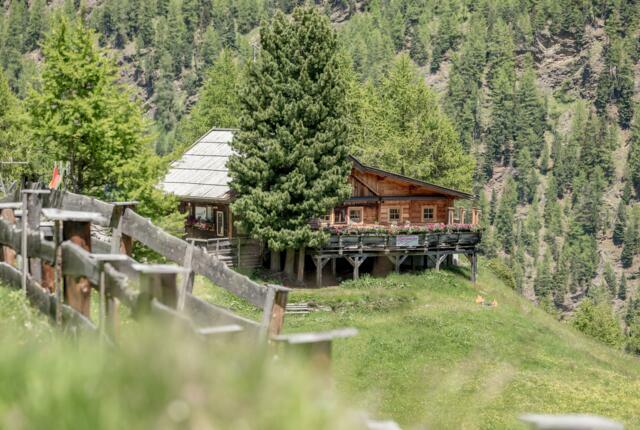 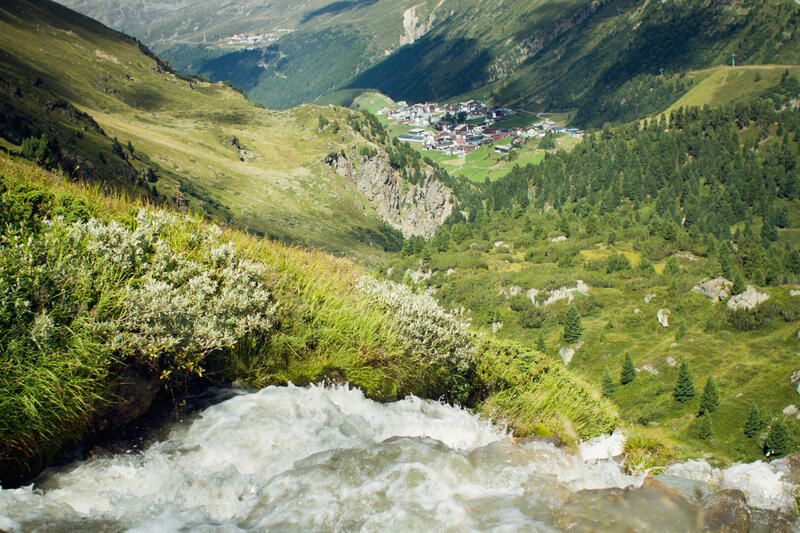 Situated in the heart of the Obergurgl-Hochgurgl area, the serviced Gletscherblick Apartments are the ideal starting point for hiking, mountaineering and other activities out and about in the Ötztal Alps. 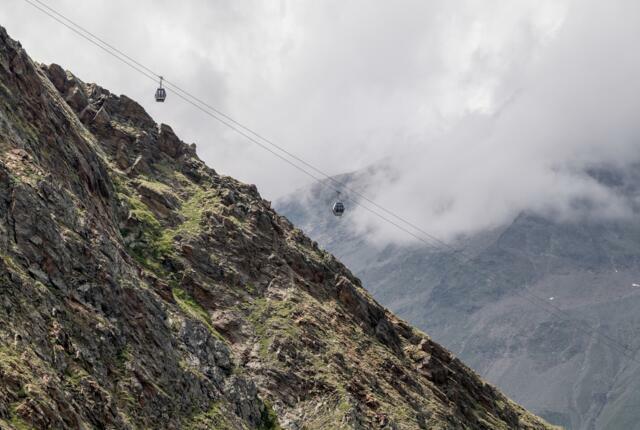 The many cable cars throughout give visitors of all fitness levels direct access to the fascinating mountain world high above, opening up the 3000m peaks of the Ötztal Valley to everyone during the warm summer months. Find out more about the services and bonus packages available at the Gletscherblick Apartments – we will be happy to put together a made-to-measure package for you today! 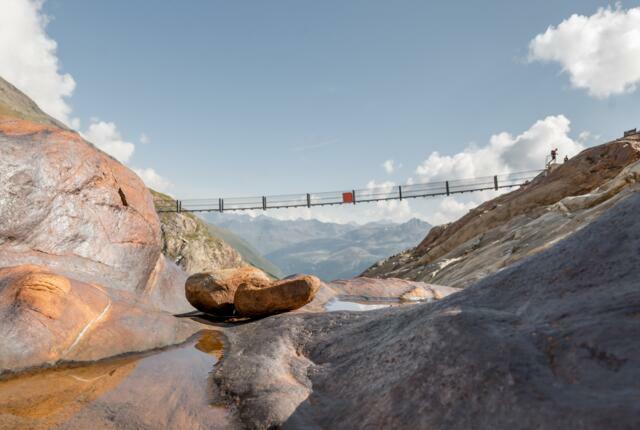 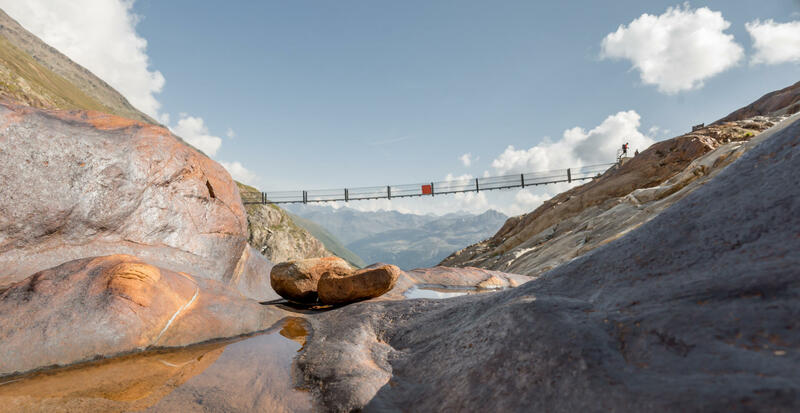 Levitate to the Mountain Tops in the Ötztal Valley!